LDK or Leak Detection Kit is everything you need to know if you have a leak on your aquarium system. You can use your APEX controller with the LDK and have it monitor your tank 24/7, using two leak detection probes that are included. 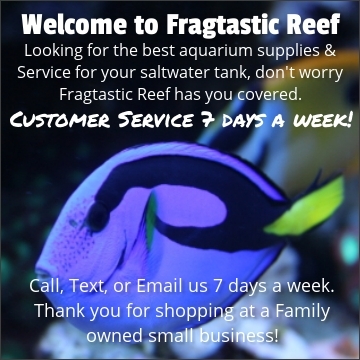 Additional leak detection probes are available on FragtasticReef.com and you can control 4 total probes. Probes can be used for solid surface or low profile (under carpeting or flooring). FMM – Fluid Monitoring Module that is plug-and-play and will work with any Apex. The FMM has four ports for use with the two included leak detection probes. The other two ports are then available to be used for more leak detection probes, flow sensors, or optical water level sensors. Two Solid Surface Leak Detection Probes - Low Profile Surface Probes can be purchased also on our website.